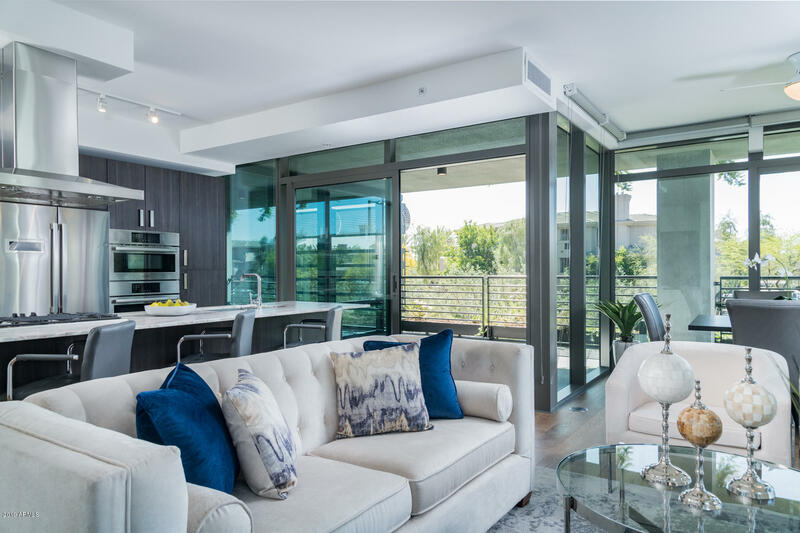 The master-planned, 435-acre community of Kierland is located in one of North Scottsdale’s most luxurious areas. 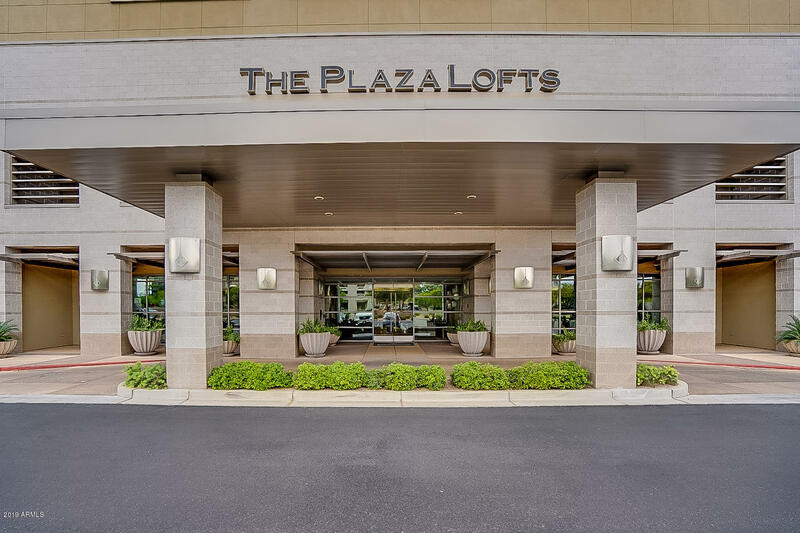 Residents are surrounded by the outdoor shopping plazas of Kierland Commons and Scottsdale Quarter, the Westin Kierland Resort and the Kierland Golf Club. 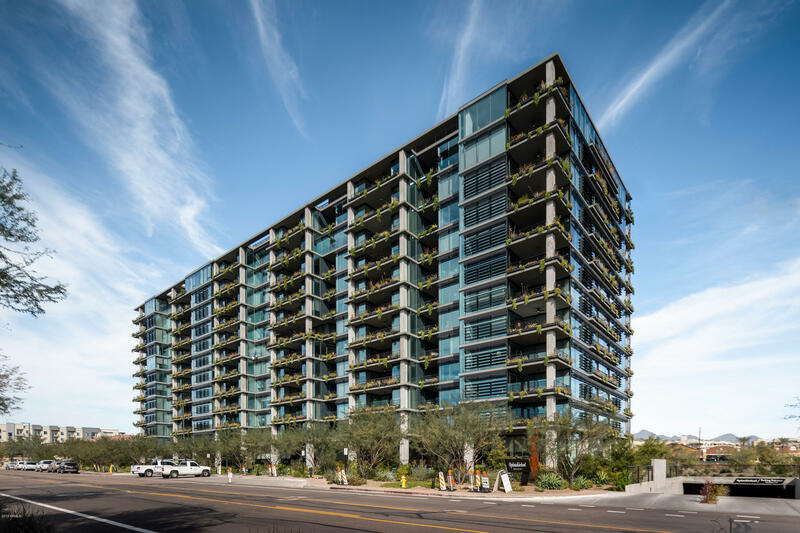 Shopping and dining opportunities in this area include, but are not limited to, Restoration Hardware, and Apple Store, an Eddie V’s Prime Seafood (the #1 ranked restaurant in Scottsdale according to TripAdvisor), Anthropologie, Tommy Bahama, Calvin Klein, Ocean Club and Sur La Table. 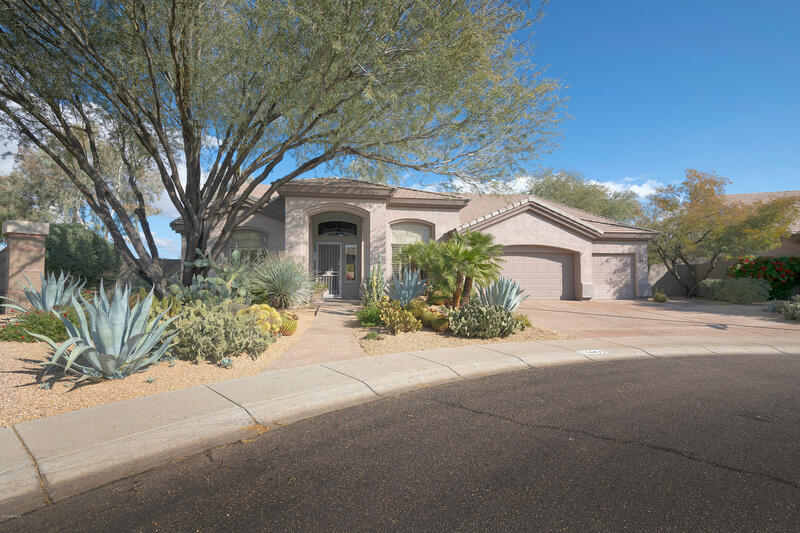 Kierland’s single family homes were built by UDC between 1995 and 1998, and range in size from 1,600-3,500 square feet. Single family homes are either single level or 2-story homes. 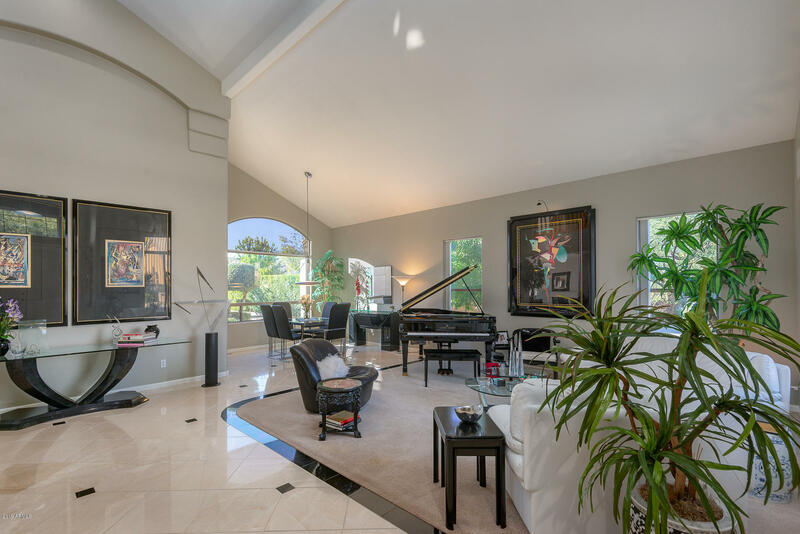 There are also 2 townhome communities in Kierland. Kierland Greens was built by Centex Homes between 1998 and 2000. 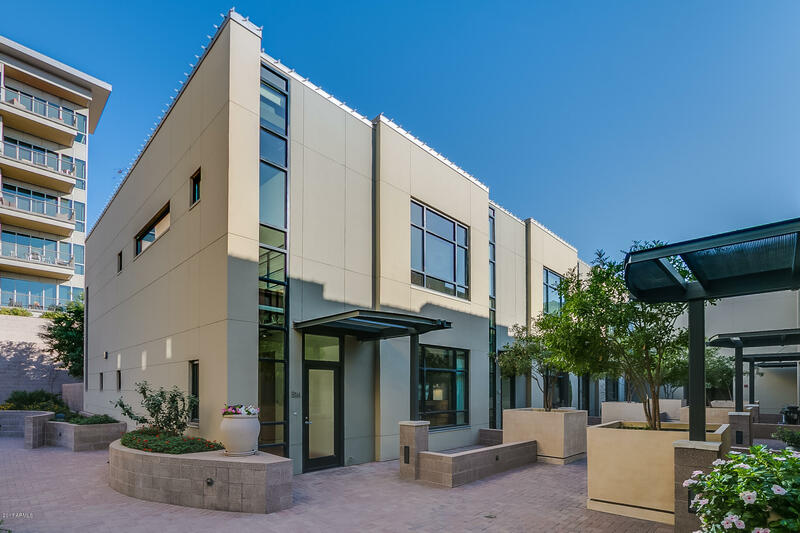 These 1,100-2,200 square foot townhomes offer 210 apartment-style units. 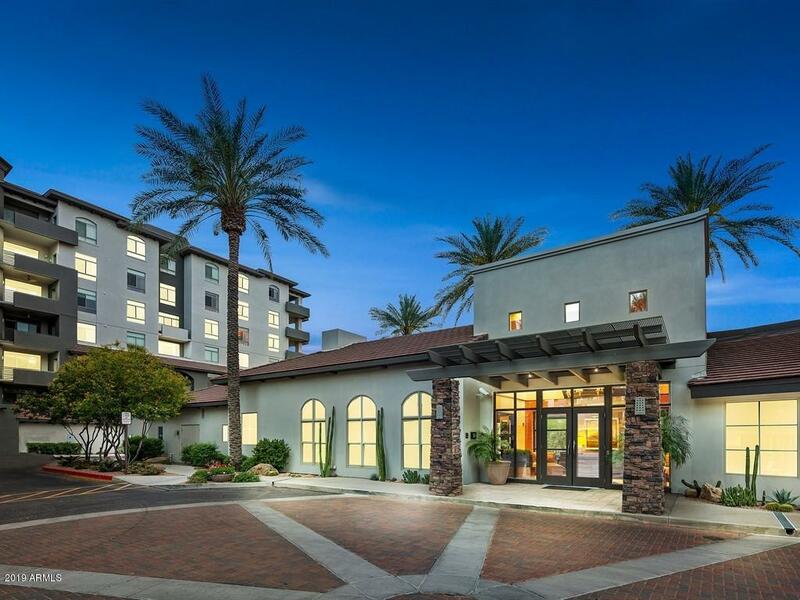 Kierland Heritage was built by Cachet Homes between 1997 and 1999. These 1,600-2,400 square foot townhomes offer one and two-story. 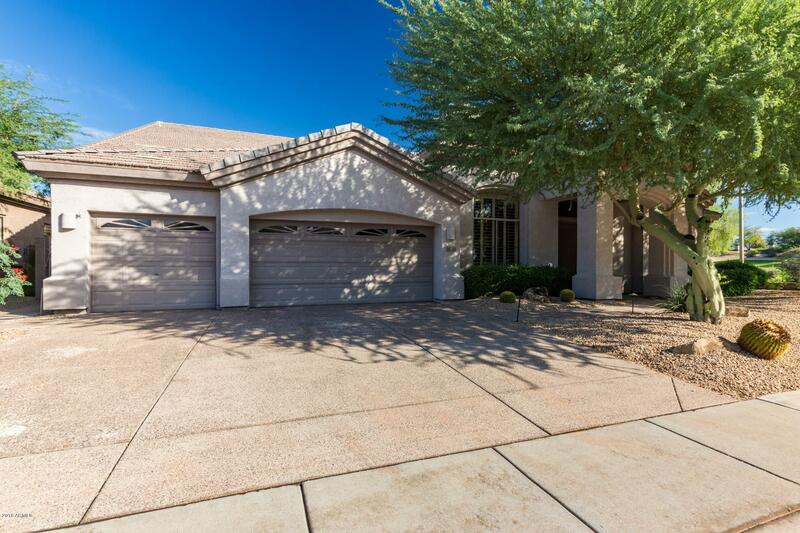 Both townhome neighborhoods back onto the Kierland Golf Club. 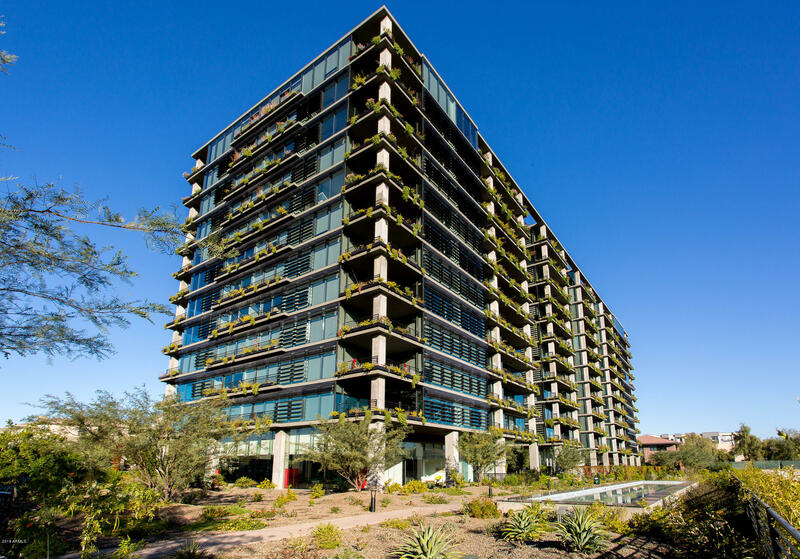 Above the Kierland Commons shopping center are 2 contemporary loft buildings known as ThePlaza Lofts at Kierland. 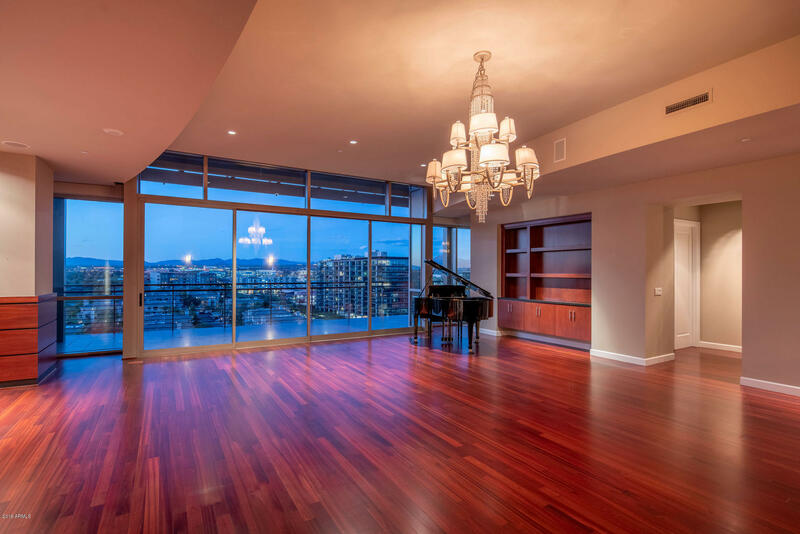 Built between 2005 and 2008, the units in these buildings range from 1,100-3900 square feet. 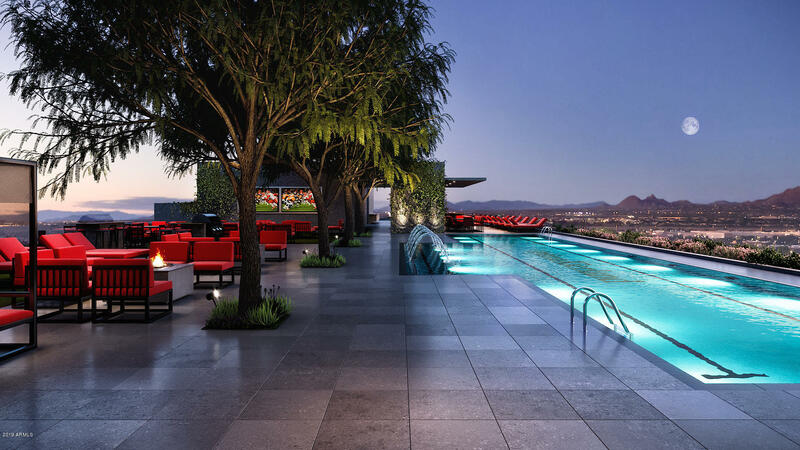 In addition to The Plaza Lofts’ on-site concierge, residents enjoy Kierland’s common area amenities which include 2 private reception lobbies, 2 community lounges with catering kitchens, a private fitness studio, 2 lushly landscaped balconies overlooking “Main Street”, a heated lap pool, spa, poolside cabana, firepits, outdoor kitchens, gas BBQ stations and a pet park.